The body is not merely matter but a continual and incessant materializing of possibilities. 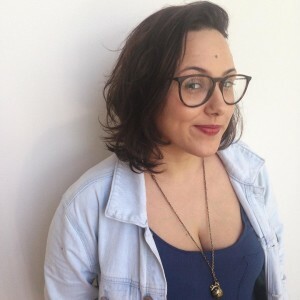 Érica Sarmet is a screenwriter and film researcher. She has a Master's Degree in Cinema and Audiovisual and a bachelor's degree in Media and Cultural Studies, both from Federal Fluminense University. She's also the curator of a filmclub dedicated to women directors and currently lives in Rio de Janeiro, working as a TV and film screenwriter.